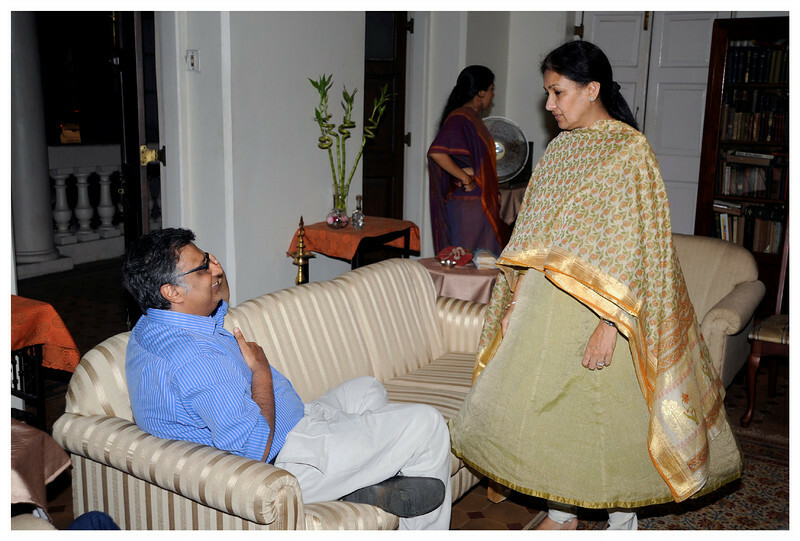 Pictures from Raksha bandhan dinner (held a few days before, actual date is 5th August) at home. Two of my favorite people! Love how KB's kurti is billowing!